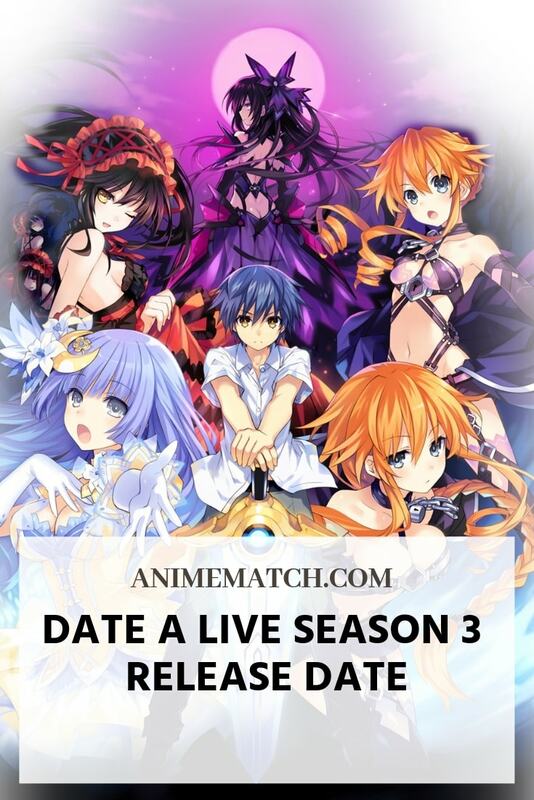 With two commercially successful seasons and a pretty big fan-base, this amazing sci-fi slash comedy anime is getting ready for a big comeback. 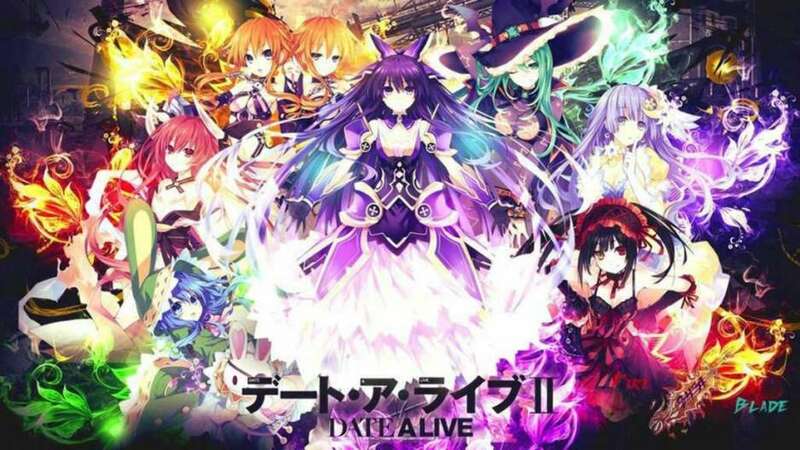 The Date A Live season 3 release date is just around the corner, and soon, we’ll all finally get to see Natsumi, the 7th spirit. This will be her very first appearance on the small screen, so, it’s a big moment. This was officially confirmed at a recent event in late October. J.C. Staff will be in charge of production, while the original voice cast will return to its respective roles. Plus, as we just said, Natsumi will be joining the team, and she’ll be voiced by Mano Ayumi. The opening and ending themes are already recorded, and they were both performed by voice actresses. 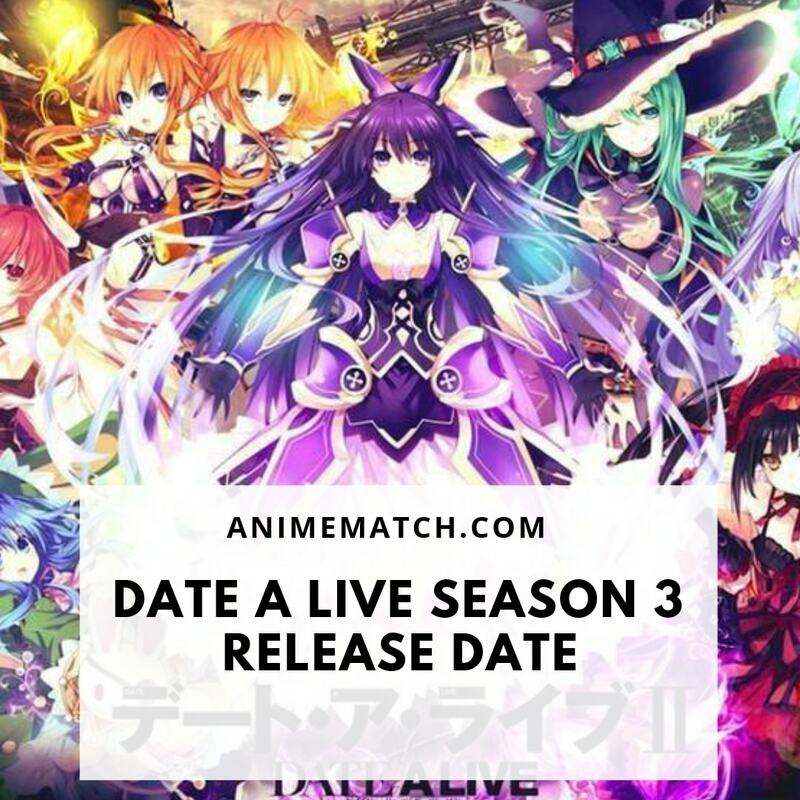 So, when is the Date A Live season 3 release date, you might ask? Is it coming earlier in 2019, or maybe mid-season? We’ve got great news for you – it will become available in January 2019, which is like 2 months away from now. Make sure not to miss the premiere, because, judging by the amount of work the team has put into this new project, it’s going to be epic. A quick note: even though it would be best to familiarize yourself with the previous two seasons before checking out the new episodes, you’ll still be able to enjoy S3 without any background. Tachibana Koushi did a great job with the original light novel series, and now, years later, the official TV adaptation is bringing a wider audience to the franchise. Illustrated by the gifted Tsunako, the story is focused on Itsuka, a regular high-school boy with a not-so-regular ability. When spirits from a different dimension arrive on planet Earth to wreak havoc, he turns out to be irresistible to them.